Keep abreast of advances in clinical pharmacy and expand your professional skills and knowledge with Clinical Pharmacist. 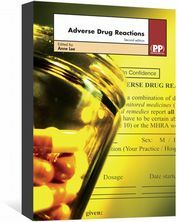 Buy Clinical Pharmacist in print or online via Pharmaceutical-Journal.com. 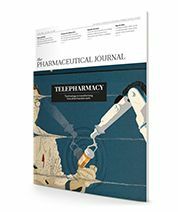 Concentrating on issues of direct relevance to clinical pharmacy, Clinical Pharmacist enables readers to keep abreast of current advances in their field and assists them in expanding their professional skills and knowledge. 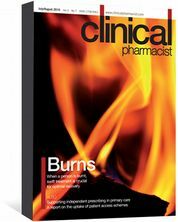 Launched in January 2009, Clinical Pharmacist has been developed to support pharmacists working in clinical roles in any sector of the profession. 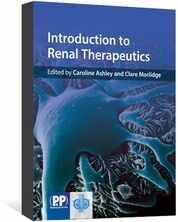 Clinical Pharmacist incorporates Hospital Pharmacist, which was established by the Royal Pharmaceutical Society in 1994 for the publication of articles, reviews, reports and papers about any aspect of hospital pharmacy. Frequency: 11 issues per volume; 1 volume per year.